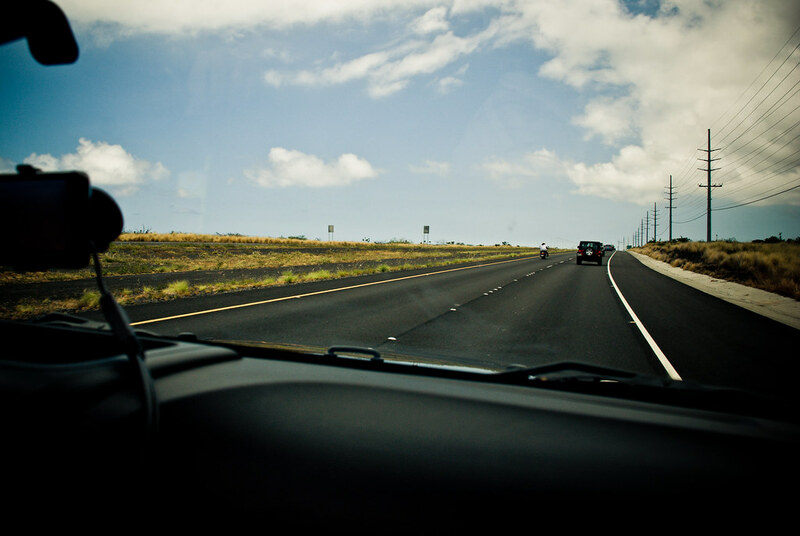 Ryan Coleman Photography » Archives » [Hawaii] Road Trip! One thing we completely underestimated for our trip would be how much driving there would be – they call it the “Big Island” for a reason. We quickly ditched our little tin can rental, first for riding along with friends in their Jeeps and later in the week trading in our car for one. Thanks for visiting - if you enjoyed this photo please consider subscribing to my RSS feed.